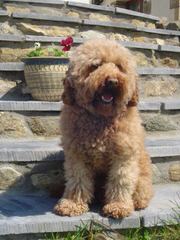 Australian Labradoodle Breeder since 2002. 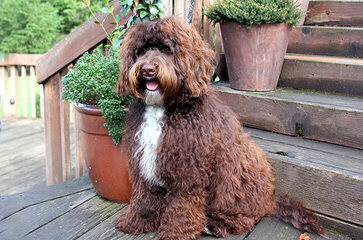 We are a small in-home breeder of the wonderful, allergy friendly Australian Labradoodles. 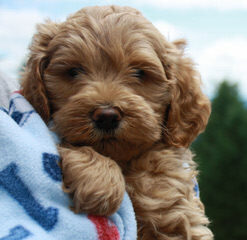 Our puppies are well cared for, socialized and health checked prior to coming home to you. Please feel free to contact us with any questions you may have. I am a small hometown breeder. I breed 2-4 litters a year. 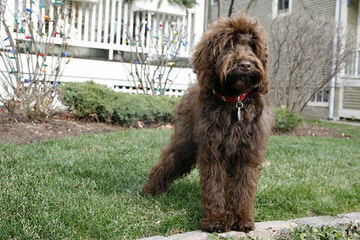 I breed mini to medium Australian Labradoodles. My parents are tested to ensure healthy puppies. 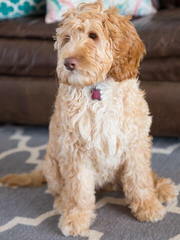 Small Southern California Breeder of multigeneration labradoodles. 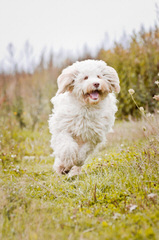 Our foundation dogs are well researched and health tested. 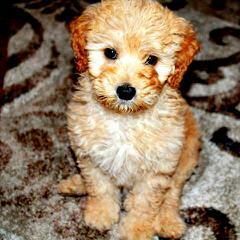 Parent dogs are selected for their calm loving personalities and eagerness to please. 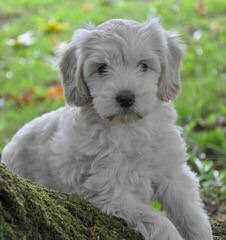 All puppies neutered/spayed, fully vaccinated, dewormed, microchipped, registered (alaa), health cert and guarantee. All colours, fleece coats, no to low shed, hypoallergenic. Great temperaments, and amazingly intelligent. Loving, friendly and affectionate. 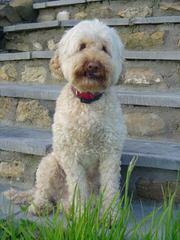 Our dogs were in imported from the best lines in Australia in 2004. We do complete health testing on all of our lines and select for the best temperaments. 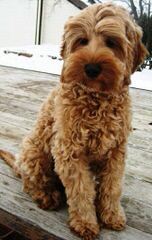 We are an in home breeder and raise about 4 litters per year. Our focus is on quality and individual attention. 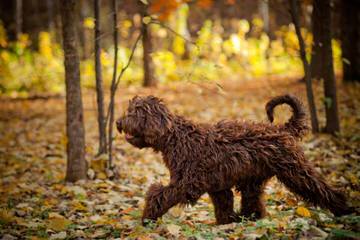 Humane and accredited breeder of true Australian Labradoodles! 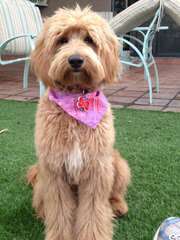 Located in California, specializing in rich chocolates and red labradoodle puppies! 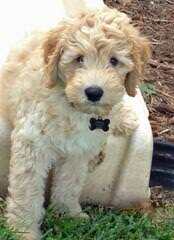 We are a smalll home breeder of Australian Labradoodles. 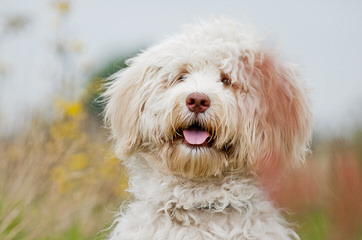 All of our breeding dogs are thoroughly health tested and evaluated for temperment. 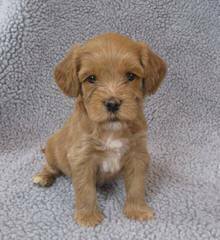 We specialize in providing puppies with sound temperments, great health, and the non-shedding/hypo-allergenic qualities people have come to love. 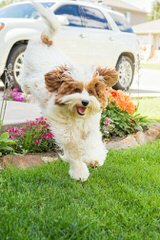 All our dogs live with us in our home and puppies are loved and cared for by our family until they are ready to join yours. All sizes and colors available. 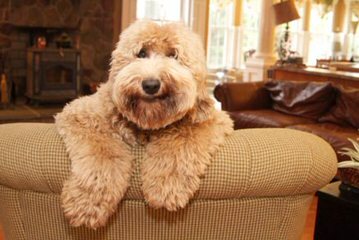 We offer beautiful, home-raised Australian Labradoodles that are non-shedding, family-oriented, loved-on and socialized from day one. Your microchipped puppy comes with a health guarantee, pictures, information that helps your puppy in your family, and lifetime support. 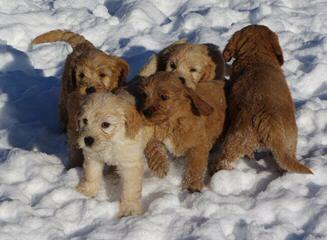 Visit our site to view available puppies now. 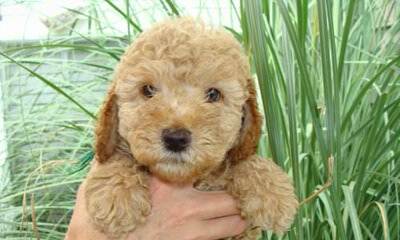 Tampa Bay Australian Labradoodles,llc – Mini, Medium & Standard size Australian Labradoodle puppies; Email: TBALUSA@GMAIL.COM; FLORIDA and NORTH America; Reds, Apricot, Cream, Chocolate, Black & White & Parti (Choc. 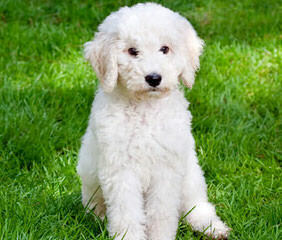 & White) Colors Phone: 727-541-2162; We also have a puppy training program. 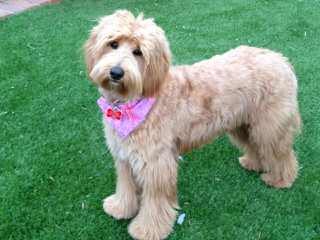 Our dogs are non-shedding/No Dander Allergy and Asthma friendly wavy and curly Fleece coated dogs with Service & Therapy like temperaments that are raise and trained in our family home environment by us. Call or email for an Adoption Application today. 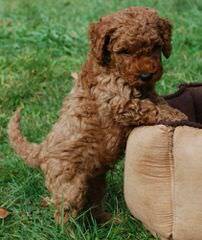 We are a small breeder of Australian Labradoodles. We provide life time assistance for all of our clients. We offer a generous 3 year warranty on hips. 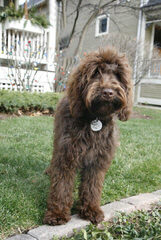 We are Indiana’s oldest breeder of the Australian Labradoodle. 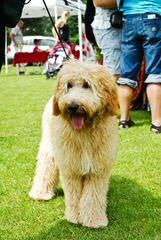 We breed for therapy and service temperaments. Our dogs are certified Canine Good Citizens and Therapy Dogs. 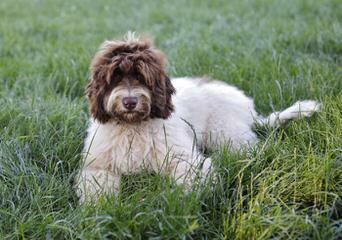 Our high standards in selecting our foundation dogs ensures our clients have mentally stable and healthy puppies. Our puppies are raised in the middle of our home- not in a side room, garage or backyard. They are well socialized with children. We utilize the BioSensor and SuperDog programs. Our puppies are micro-chipped, dewormed, temperament tested, current on vaccination and have already begun potty and crate training using the Potty Park system. 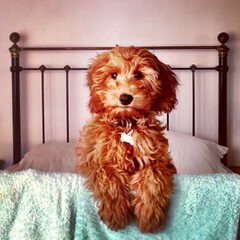 We offer a 3 year health warranty and lifetime support to our puppy families. We are located between Indianapolis and Chicago. Shipping is included and hand deliver available. 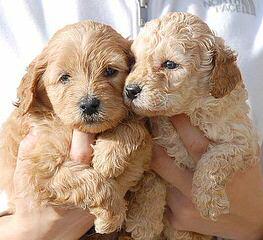 ArborGate Labradoodles is a small home-based breeder of Australian Labradoodles. 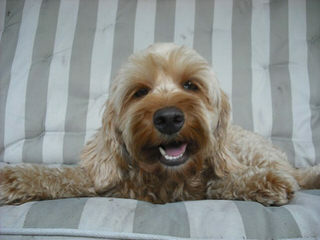 All of our parent dogs are fully health tested and are loved family members. 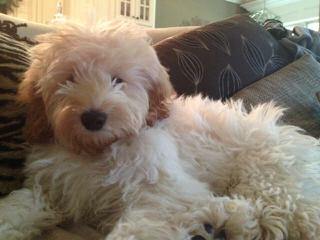 Our pups are raised in our home and are well socialized with children. 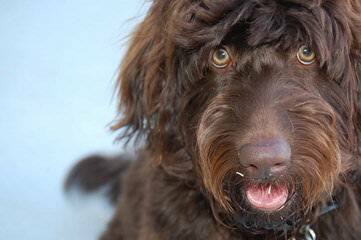 Our program focuses on producing happy, healthy, socialized pups who will become loved members of your family. Our pups are spayed/neutered, microchipped, dewormed, temperament tested, current on vaccination and have already begun potty and crate training. 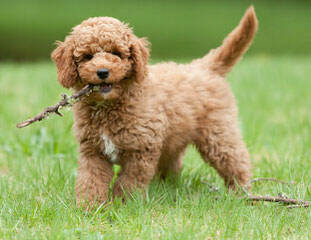 We offer a 2 year genetic health guarantee and lifetime support to our puppy families. We are located between Indianapolis and Chicago. Shipping is available. 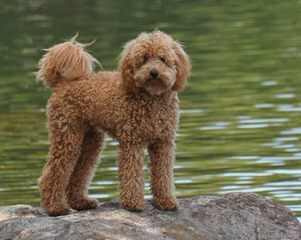 We are a small home-based Australian Labradoodle breeder located in central Indiana; and we specialize in mini and medium cream, red and apricot doodles. 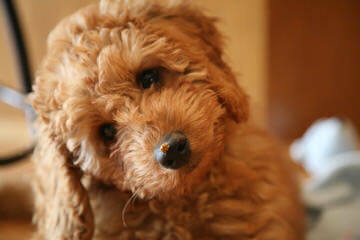 We offer a 2 year health guarantee, microchip our puppy’s, desexed and offer all current vaccinations. 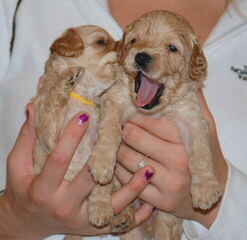 Our puppies are worked with from the day they are born until the day they join your family. 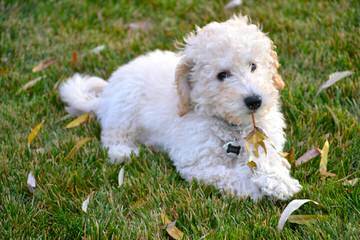 Our dogs undergo extensive health testing and all puppies come with a two health guarantee. 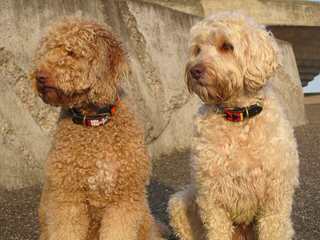 We utilize the Bio Sensor program which is proven to produce healthier and smarter dogs! 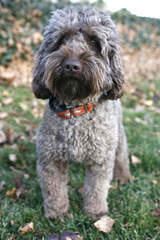 We have been breeding Australian Labradoodles since 2004. 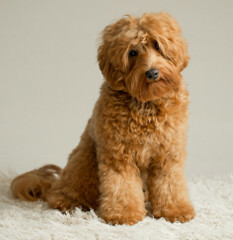 We select our dogs for conformation, health and temperament. We have a few litters per year of very high quality. 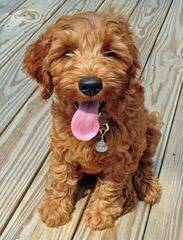 Olympic Labradoodles – Australian Multi-Generation Labradoodles!